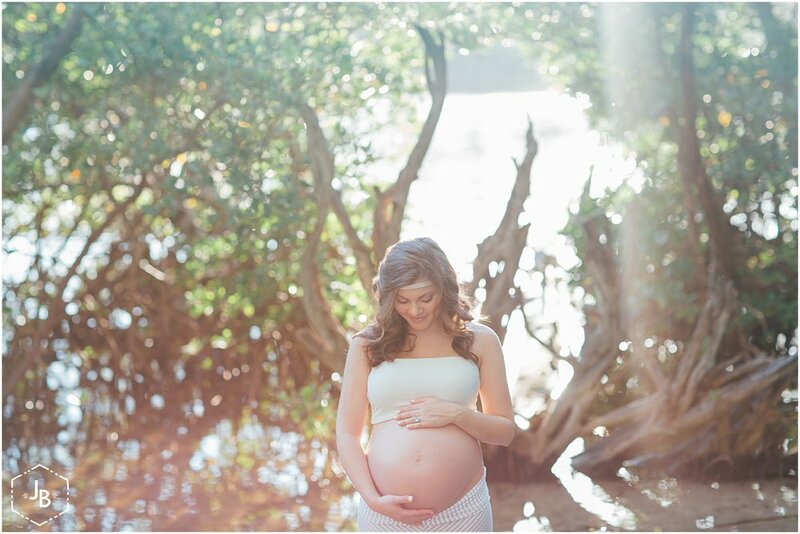 This fall weather and golden sunsets are making my job easy ;) It doesn't hurt when you have a beautiful mom to be and her hubby as amazing clients. 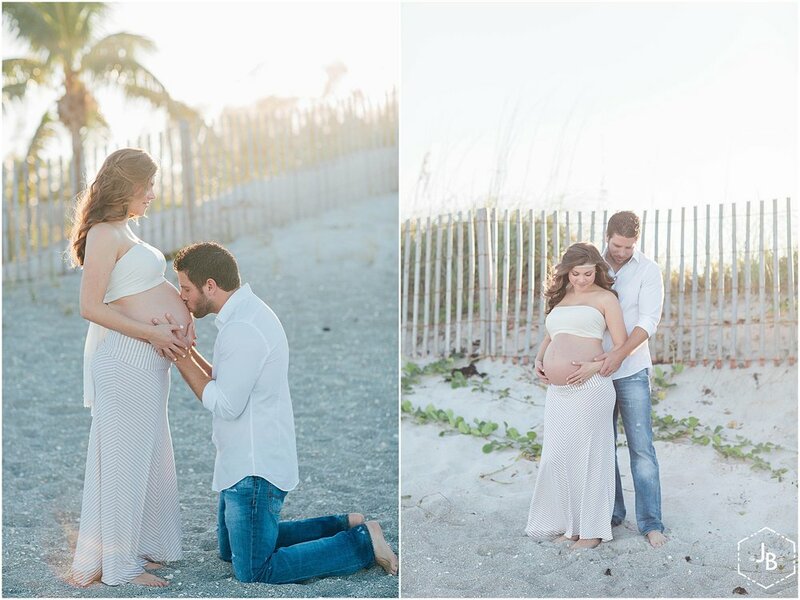 I had so much fun with Sommer and Scott as we ventured around the beaches of Jupiter. Sommer, you are BEAUTIFUL, and you rocked this session. Scott, you weren't just a prop :) lol (just kidding), you both were amazing to work with and I hope you love some of my favorites.